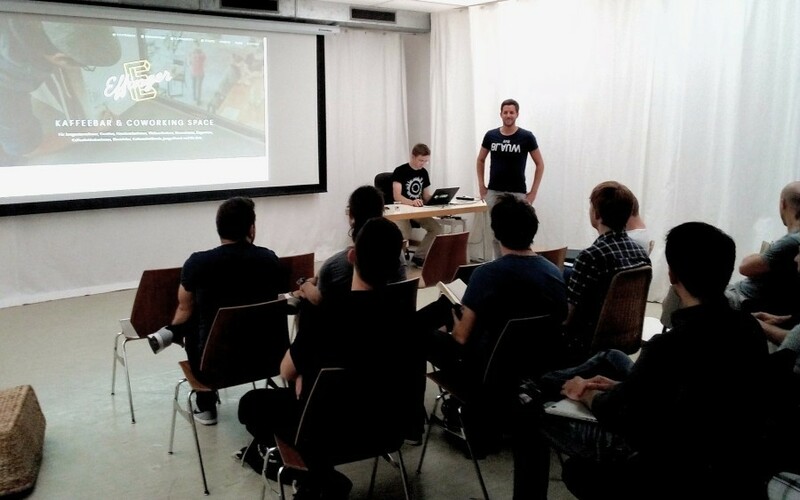 On Friday night, a couple dozen Pythonistas and those curious about coding got together at the new Effinger underground in Bern for a meetup about code and data. This is one of the first user groups using our newly launched space, and we are very excited to host them all! Several Powercoders also joined in who were having a monthly get-together. Thanks to Andreas Keller, who is organizing the upcoming React Native event, for his help with the meetup. Read the recap on the blog or below, but first, check out these events coming up next at E-0010! Expanding on my thoughts from the Tuesday Data Infrastructure workshop, I gave a tour of topics central to the open data movement with a focus on work in Python - talking about how we are working on improving data access and quality through various open source projects. 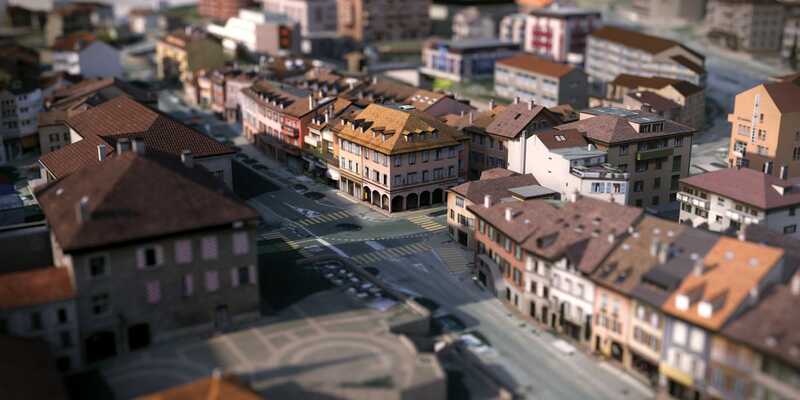 It was described how portals provide simple and secure access to open data sources, of them most prominent the Python based CKAN which powers DataHub.io, opendata.swiss, Stadt Zürich, open.canada.ca, and many more. 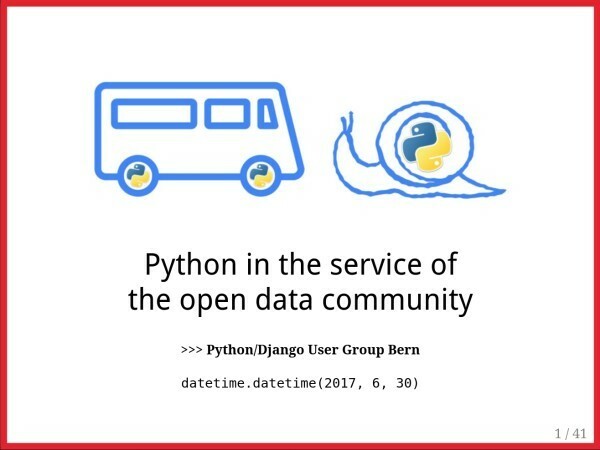 I spoke about the way Python is used both for specialized tools as well as general web publishing, like through the Pelican static generator, which powers several projects I work on including handbook.opendata.swiss and index.okfn.org. We had a rather extensive discussion then about data formats, a supportive audience helped both to explain topics like the Frictionless Data, Linked Data, Graph databases, and covered a few data management principles. I gave a sneak preview of the Django-based Wagtail CMS which we are using at Datalets.ch, among other things to build API-powered, single-page or “headless” websites. Fear is an impediment to anything innovative! My opinion was based on irrational feelings. What is open data? How can it be beneficial? See you at the next meetup! Please leave a comment if you would like to run your own presentation for the Python Meetup Group, or if you’re interested in using the new E-0010 space, or if there’s anything else at all you’d like to share. Since a while I have been preaching reproducibility in journalism with and RMarkdown reports. But these reports aren't really reproducible. A solution.